We are the official distributor of Diacor’s Zephyr systems in the USA, Canada, France and Benelux. This patented, air-bearing technology enables you to set up, scan, plan, transfer, and treat patients in the same position – all while minimizing the risks of patient movement and discomfort. And moving even your largest patients couldn’t be easier or more efficient. For all information, visit the Diacor website. 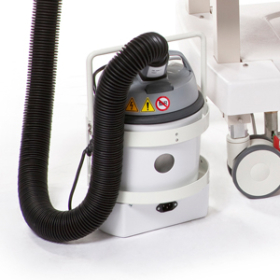 The Zephyr HDR system utilizes patented hover technology to allow patient transfer from imaging to treatment while maintaining patient positioning and minimizing the risk of needle/applicator displacement. Integrating the Zephyr HDR for your brachytherapy procedures allows the incorporation of valuable 3D dosimetric data from CT/MR imaging, providing more accuracy in today’s brachytherapy procedures. Utilize in CT or MR. Maximizing machine treatment time is essential to increase patient throughput. Complex patient set-up and immobilization consume this valuable time. 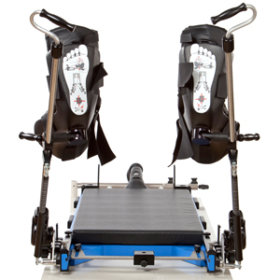 Utilizing patented hover technology, the Zephyr XL allows patients to be set up and immobilized in a separate staging area. Initial studies have shown a 30% increase in patient throughput without sacrificing treatment accuracy. 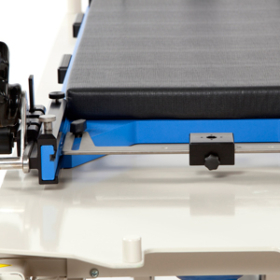 Increase patient comfort and staff safety utilizing hover technology.